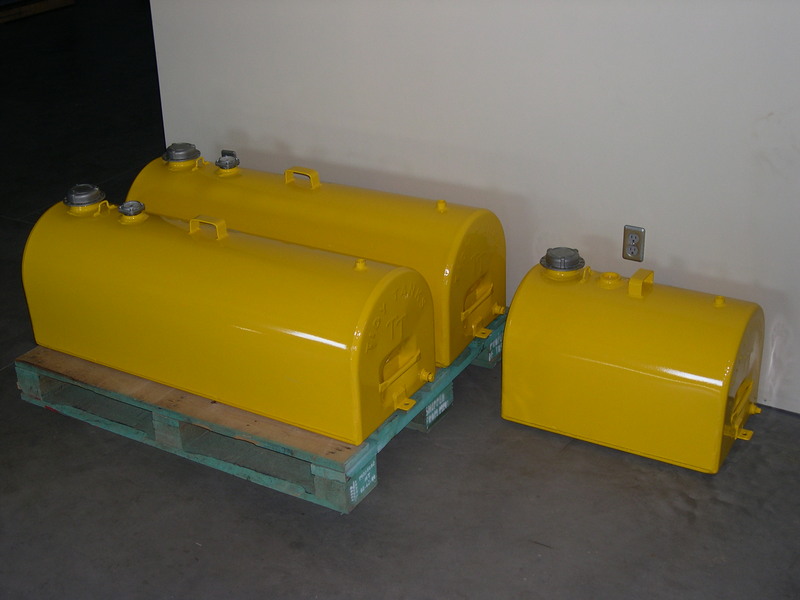 Every diesel generator requires safe fuel storage and because our Northern Lights customers have often asked for suitable fuel storage for their gensets, Eco Diesel Solutions Canada will now be stocking these high quality Transport Canada fuel tanks. These fuel tanks feature 1/2" NPT treaded fittings for both supply and return lines, vented fuel filler cap, threaded bung for optional fuel guage and two pre drilled bolt down brackets. Both the 40gal/180L and 20gal/100L size tanks are shown. 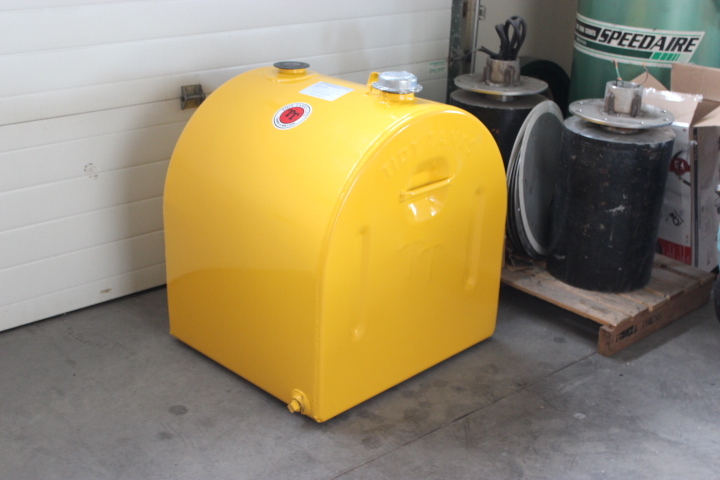 We have these tanks custom made and painted yellow for our diesel only customers. 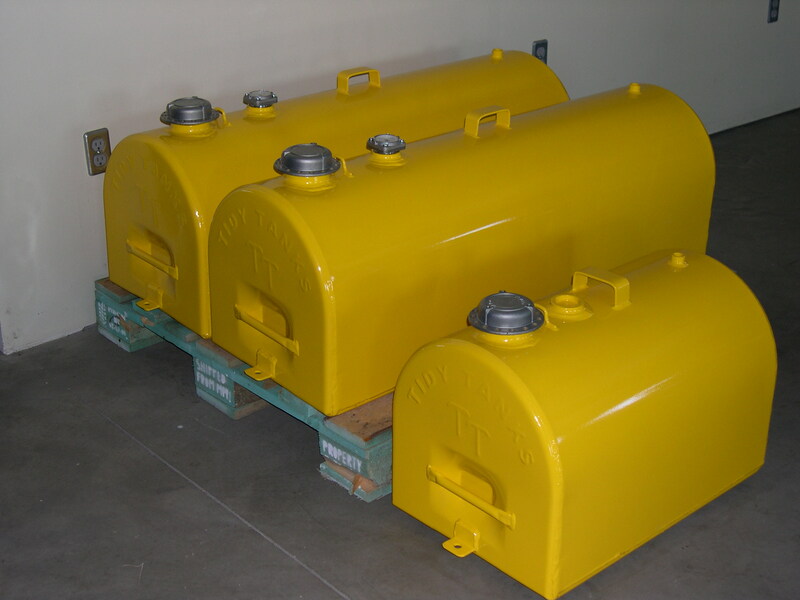 We can also supply our customers with high quality Canadian made Tidy Tank slip tanks, road tanks, storage tanks and road tanks for transport Canada approved fuel delivery.